Not all patients have the ability to speak or wish to speak. There are some disorders that make speech communication difficult while other patients may be so distraught that they just can’t speak. While some patients may have the ability to write down what they would like to say to you, not all can. It is also important to pay attention to nonverbal cues. Follow these tips to better help your nonverbal patients. When you speak to nonverbal patients, treat them with respect. Talk to them as you would any other patient. Do not speak to them like they don’t understand what you are saying. Be sure to communicate with your whole team about the communication needs of your patient. If you figure out what a nonverbal cue means, share it with your team so that everyone is on the same page. Speak with family caregivers. They may already know what many nonverbal cues mean. Write it down in the patient’s file so that the whole team is in the loop. Be patient. It may take longer to communicate with these patients, but they deserve the same care and attentiveness as your other patients. Remember that it can be just as frustrating for the patient who is trying to communicate their needs. Let your patient know that you are there for them. They may feel lost and alone, especially if the loss over verbal communication was sudden. Assure them that you are there to listen to them the their needs, no matter how long it takes and what form the communication comes in. Nonverbal cues come in many forms, it may be an eye movement, pointing, facial expressions and even moaning or rigid limbs. Ask yes or no questions. Open-ended questions take longer and are harder to answer for nonverbal patients. Be confident when interacting with your nonverbal patients. If you are not confident that you can communicate with them, it may make your them feel hopeless. Carry a pen and paper for those who are able to write or draw what they need. For those who cannot write, they may use a tablet or pictures. If a patient needs help brushing their teeth, they may point to a picture of a toothbrush. Learn some basic sign language. Not all your nonverbal patients may be fluent in it either, but many may know some functional signs, such as pain, hunger or thirst. When a patient cannot speak, it becomes essential for you to focus on the patient’s behavior. Specific behaviors can sometimes be clues to a medical or psychiatric condition. For example, rocking back and forth may indicate pain or anxiety. Or an unwillingness to sit may mane the patient is experiencing hip or back pain while fingers in the mouth may indicate dental issues or problems breathing. 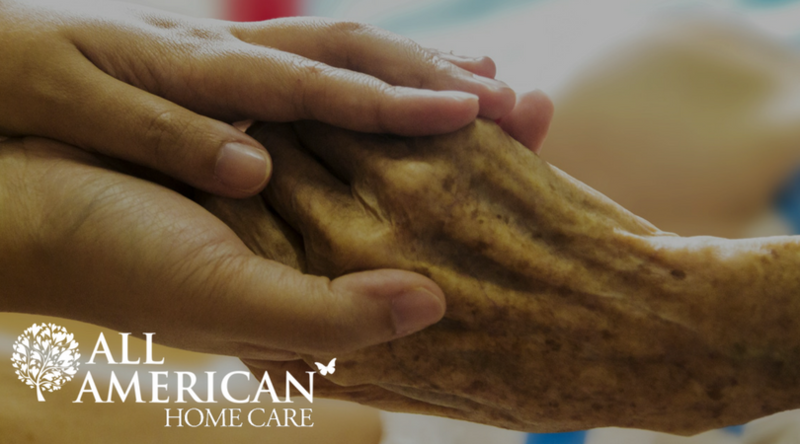 By being attentive and focusing on nonverbal cues as well as utilizing forms of nonverbal communication, you will be able to provide wonderful care for your nonverbal patients. It may take some time and plenty of patience, but once you learn what a few of your patient’s nonverbal cues are, you will be able to more readily identify new cues and be able to develop a wonderful caregiver-patient dynamic.